Understanding the Differences between Computer Screen Guards - What are They Used for and how Much do They Cost? Understanding the Differences between Computer Screen Guards – What are They Used for and how Much do They Cost? LCD computer screens can be prone to damage. A screen protector is a clear film, typically made of polyester polymers, that is designed to be placed directly on the surface. It is not only used for prevention of damage, but it can hide existing scratches and sharpen the appearance of images on screen. Screen protectors are available in different sizes to fit most widescreen or standard flat screen models. Pro-tect offer a an ultra thin screen protector (5mm). It uses a low tack adhesive for easy installment. Most models help prevent damage from fingerprints, dents, scratches and bacteria. The screen can also help against glare and improve screen visibility. They can be purchased through the protectcovers.com website. 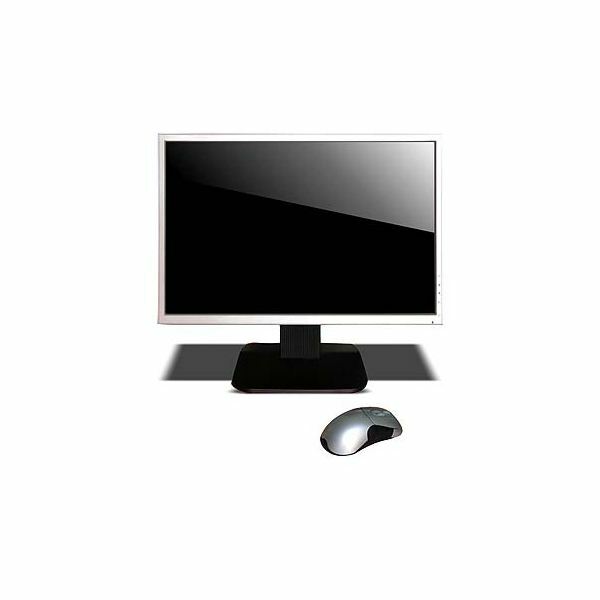 Standard flat panel monitor sizes available are 15" to 24". Custom sizes can also be purchased through this online retailer. Average price is $24. Uniqueskins.com offers these screen protectors made from a tough material that is also being used for military equipment. The film is very scratch resistant. Average price is $49.95. An anti-glare filter is good for people who are prone to glare related eye strain. Many brands can reduce the glare up to 99%. They are also helpful for reducing the amount of ELF/VLF radiation that can be emitted from computer screens. They are solid framed filters that can be attached directly to your computer monitor. These types of filters are available for widescreen and standard sized style screens. 3M’s anti-glare filters come pre-assembled and have a lifetime warranty. They reduce glare up to 99% and decrease ELF/VLF radiation exposure. Some models offer an anti-static feature. These filters are available for monitors up to 20". They can be purchased through the 3M.com website or other online and onsite retailers. Prices range from $60 to $150. The Fellowes brand anti-glare filters can reduce glare up to 99%. Most models will help against dust buildup as well as offer anti-static and anti-radiation protection. Fellowes filters are available for standard CRT and flat screen computer monitors that are sized 15" to 24". They can be purchased through online retailers (like Amazon) or other onsite stores. Average price is $60. Privacy filters are a type of computer screen guard that can completely block or distort the view of computer monitor’s display. This is useful to help keep unwanted people from looking at what is visible on your screen when they are at an angle. They are attached directly to the computer monitor. Only the person sitting directly front of the filter can see what is on display. Privacy filters can be purchased for table top computer models and laptops. 3M privacy screens will look black to anyone trying to view it from an angle. They also protect against fingerprints, static and dust. Most models fit computer screens 15" to 24". Buy them through the 3M.com website or other onsite or online retailers. Average price is $40. Kensington privacy screen models are designed for desk top monitors and laptop use. They are ideal for situations where people are sitting in close proximity to you (like an airplane). They can be purchased through Walmart and other onsite and online retailers. Average price is $70.